The oldest superhero team gets a shot at youth and redemption when the dome comes down. But can old-fashioned ways adapt to a new world? 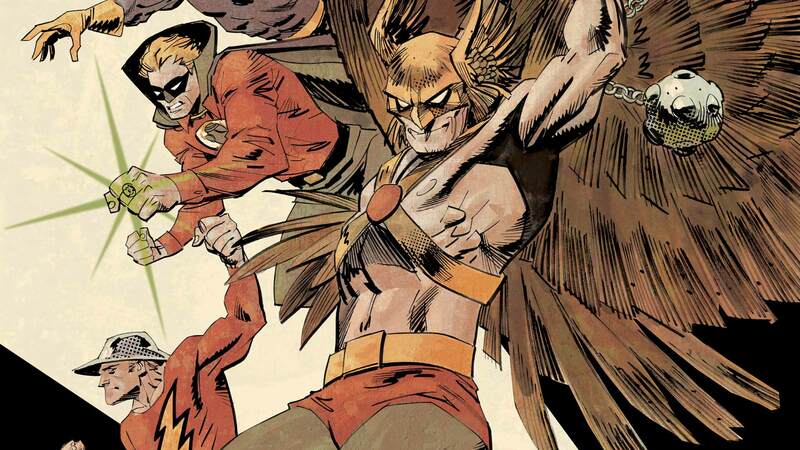 Read CONVERGENCE: JUSTICE SOCIETY OF AMERICA #1 for one more epic ride with legends like Hawkman, The Flash, and Dr. Fate. What's your favorite JSA memory? Tell us in the comments below.